For this years world book day we brought in our favourite book and explained why it was our favourite. 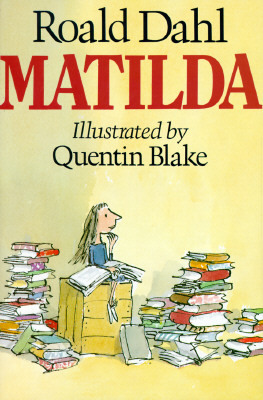 My book was Matilda by Roald Dahl. I liked it because it was really exciting and you never know whats going to happen next. I would recommend this book to someone who likes chapter books and fiction books.